Emma Child gives us another well-written selection in the animals of nature series. The author presents a comprehensive view of the life of a giraffe in the wild. She covers their appearance, eating habits, social habits, environment, breeding, and enemies. At the end of the book there is a kind of summary or fun facts page, which children can use to share quickly with friends. Here are just a few things I learned in this book: a giraffe’s neck might weigh as much as 600 pounds, giraffes have four stomachs and a purple tongue to help protect against sunburn, and giraffes sleep only from ten minutes to two hours per day!. Four color photo illustrations accompany each chapter. Unlike most children’s e books, these pictures can be enlarged so that the reader can study them in greater detail. The author has a good sense of humor and the book is written in a casual free flowing text style. Perhaps because the giraffe is considered such a docile animal, it is often overlooked. 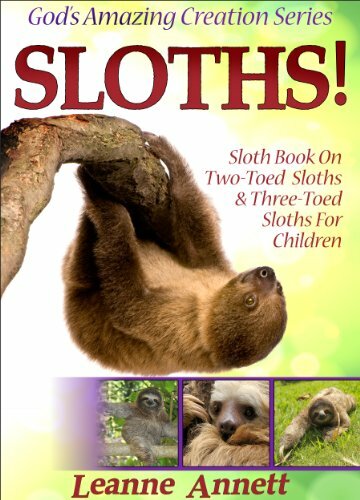 Children who are animal lovers will enjoy learning and looking at this book over and over. Appropriate for any age, but especially recommended as an independent read for children ages seven and older.